The architecture community was deeply shocked when The Canberra Times first broke the news that plans to demolish Anzac Hall were afoot. Surely, this couldn’t be true. Where was the appropriate consultation? With the community? 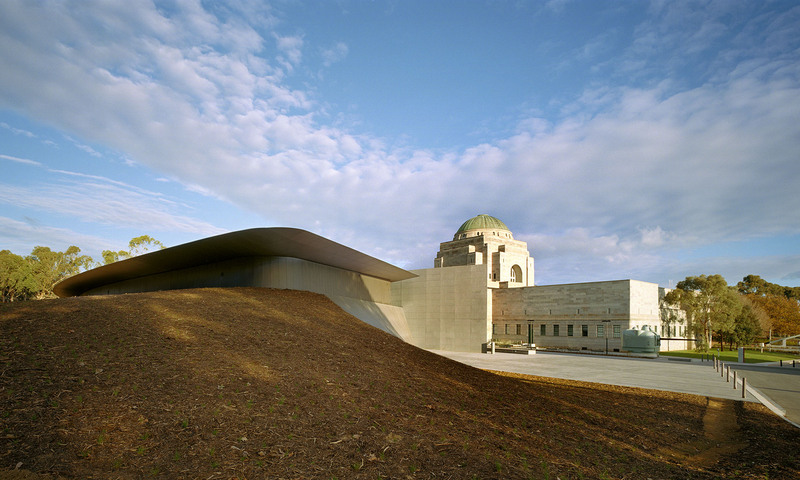 With the moral rights holders – the architects who designed this award-winning structure – and with the Australian Institute of Architects? Less than a week later these reports were confirmed with the announcement of close to half-a-billion dollar redevelopment that would involve bulldozing the existing structure. Surely such a development within the public realm requires large scale community and stakeholder consultation? This process of conducting planning behind closed doors requires scrutiny. At our meeting with Australian War Memorial Director, Dr Nelson, he confirmed that 18 redevelopment options had been considered, 17 of which did not involve the demolition of Anzac Hall. This clearly begs the question as to why the one option that involved the demolition of the existing building was the one selected. We struggle to understand how this decision came about, the due process that should have been followed, and ultimately who agreed to the proposed demolition. This special site must reflect the wishes of the community in whose heart it holds such a special place. 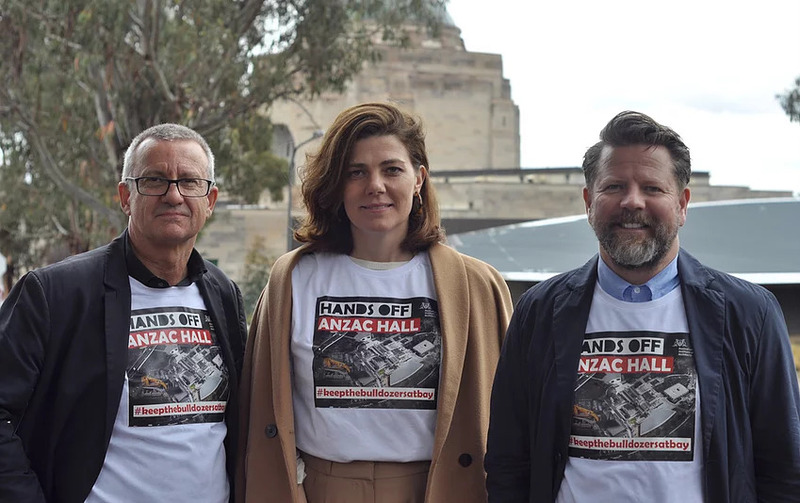 Our Hands off Anzac Hall campaign is only just commencing and we won’t give up the fight until other voices in the debate over the Australian War Memorial’s future are heard. Sign up to receive updates on the community activities we’re organising to stop the demolition of Anzac Hall and become part of this important campaign. Coming soon! Attend one of our free community events. Check the events calendar to find out more. Write to your local Member of Parliament to tell them your views about the plans to demolish Anzac Hall. Download a template and search for contact details here. Coming soon! Purchase not-for-profit campaign merchandise including t-shirts and bumper stickers to help spread the word. Visit our campaign merchandise store.